Rapunzel, Flynn, Pascal and Maximus in mashua. It´s a karatasi la kupamba ukuta of Tangled. 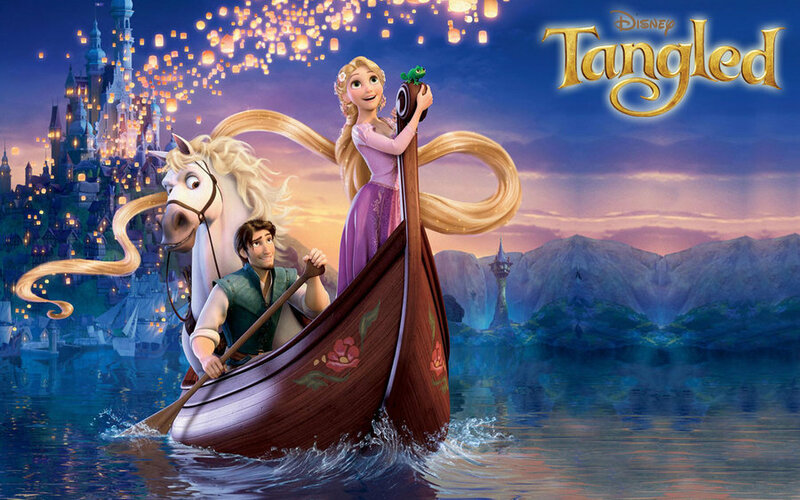 HD Wallpaper and background images in the Tangled club tagged: tangled disney rapunzel flynn rider disney princesses pascal maximus.